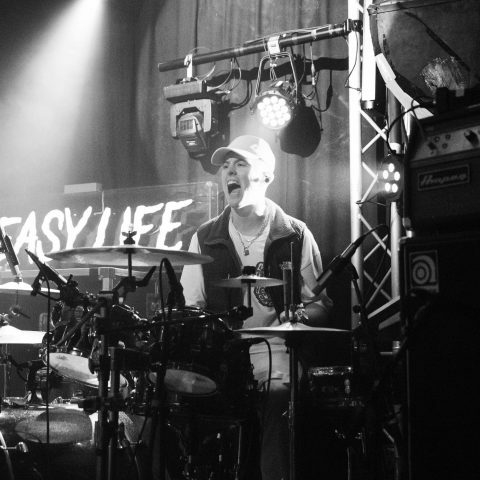 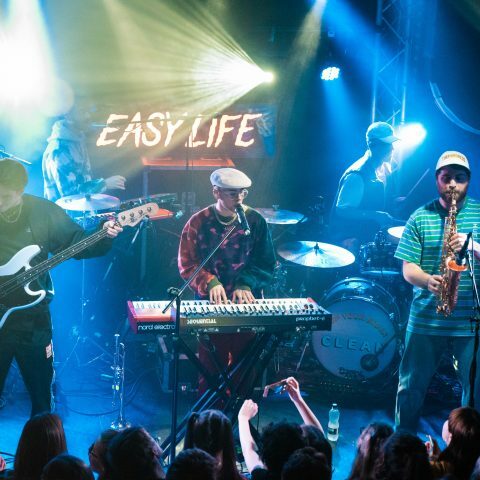 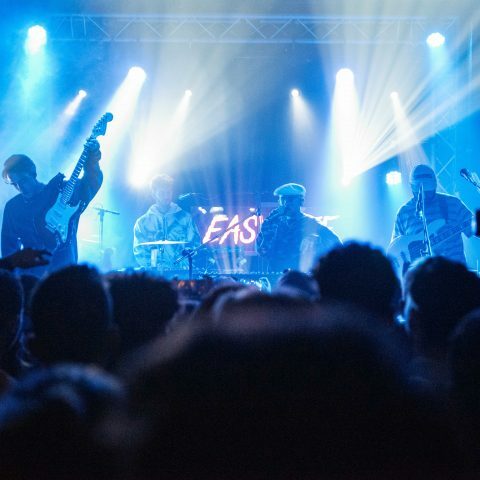 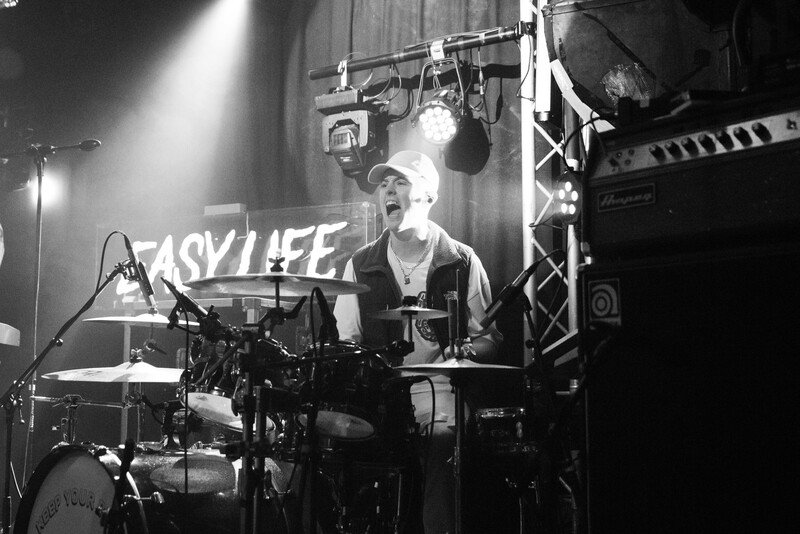 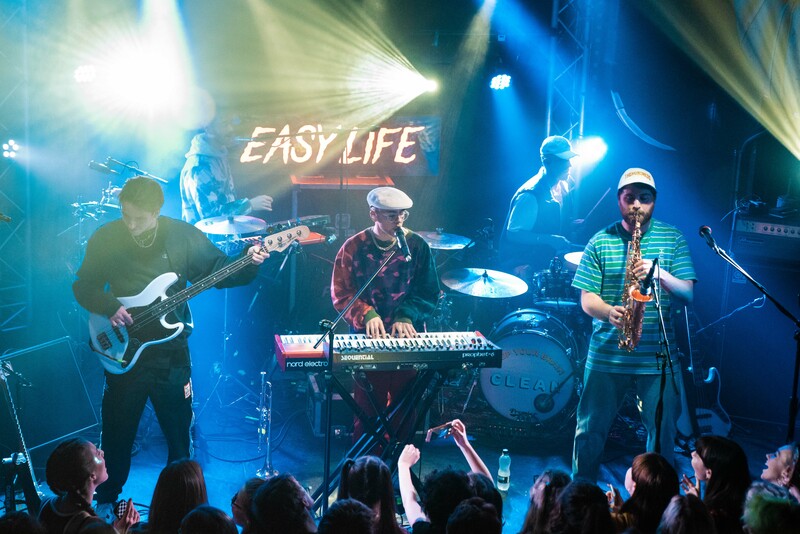 Easy Life are a multi-instrumental, multi-tasking and multi-talented young five-piece who appear as at home with their free-wheeling sound as they are baring their soul. 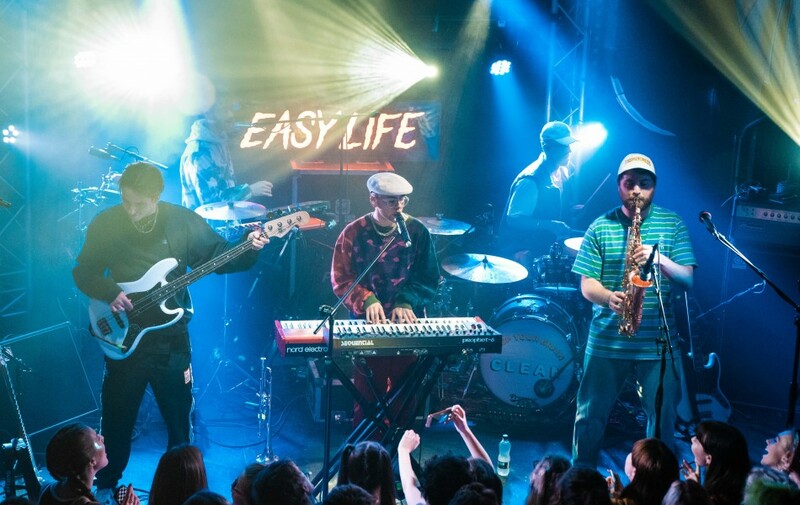 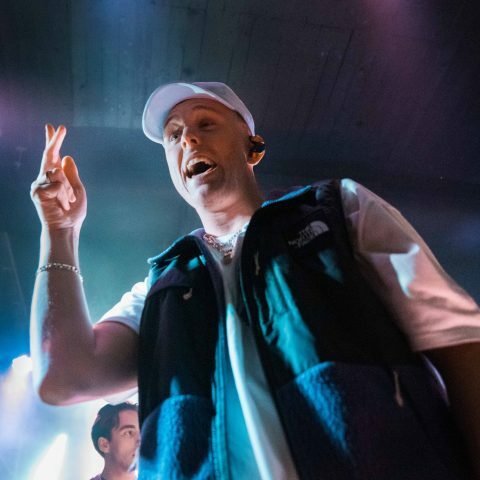 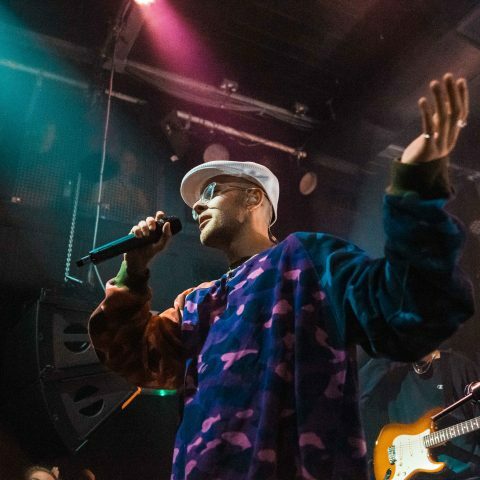 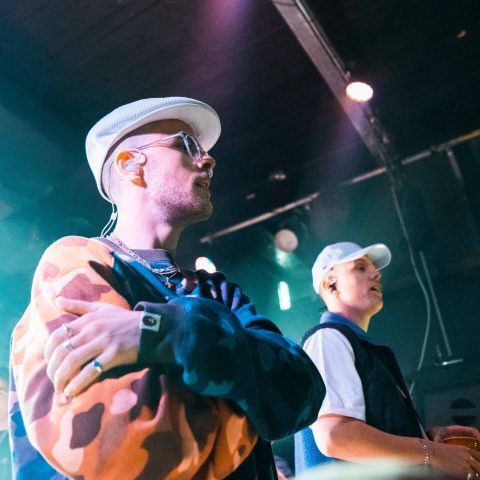 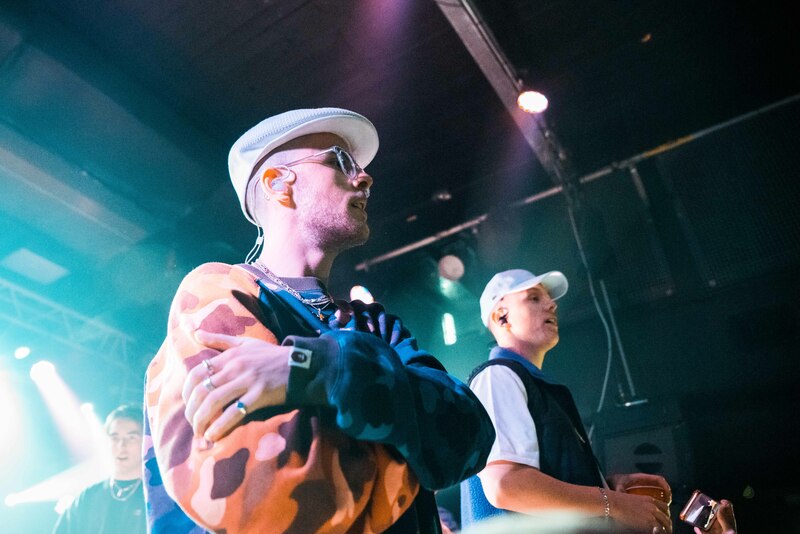 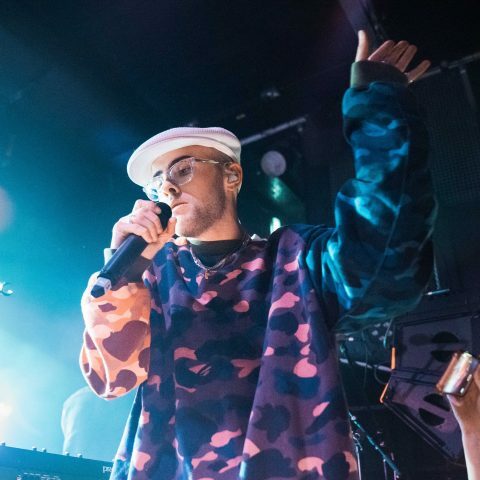 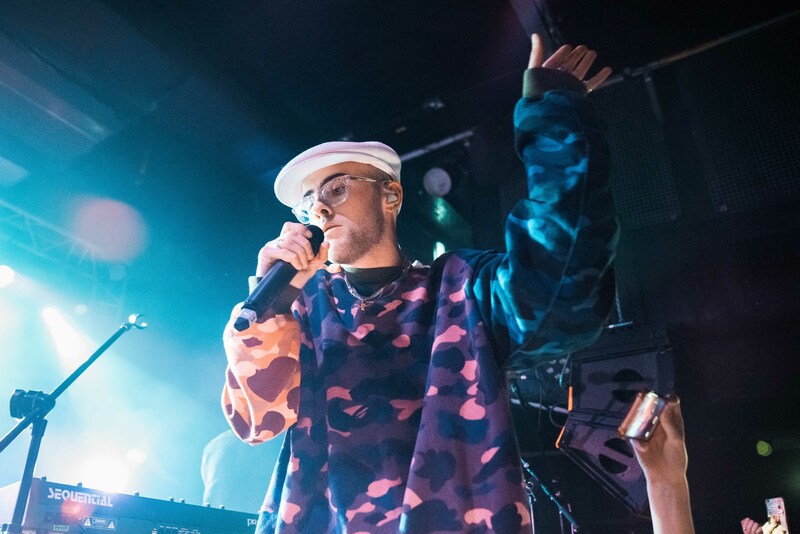 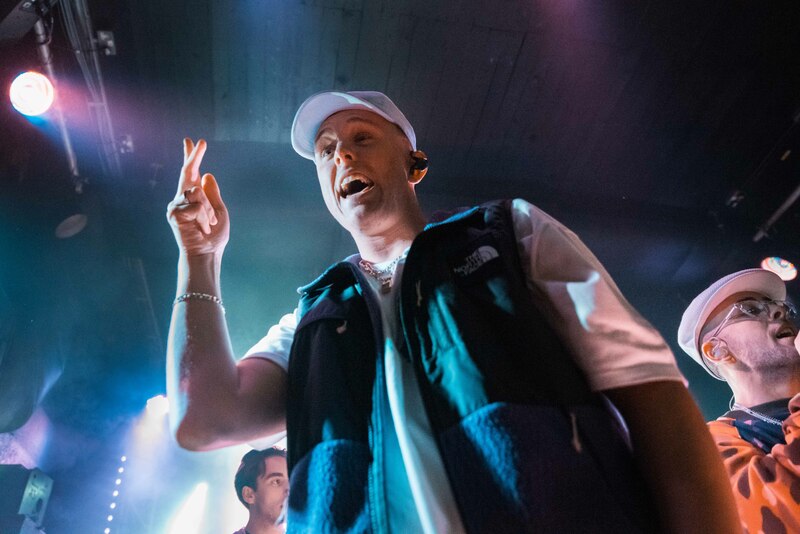 Here is a band that seeks to join the dots between the optimistic gospel-rap of Chance The Rapper, the scattergun storytelling of Arctic Monkeys, and the velvety vibes of vintage Dilla (all through the lens of “rainy middle England”). 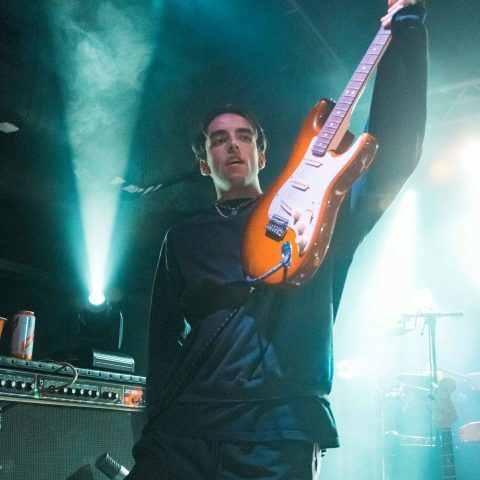 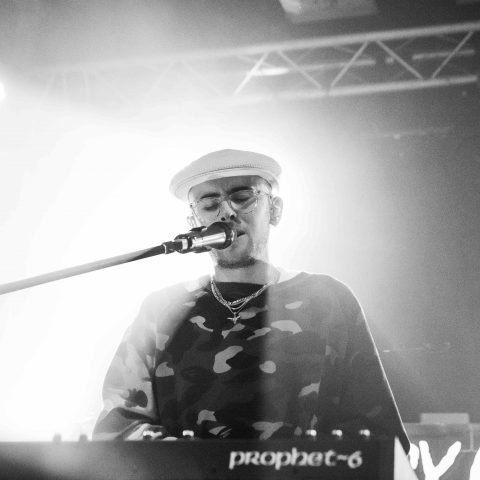 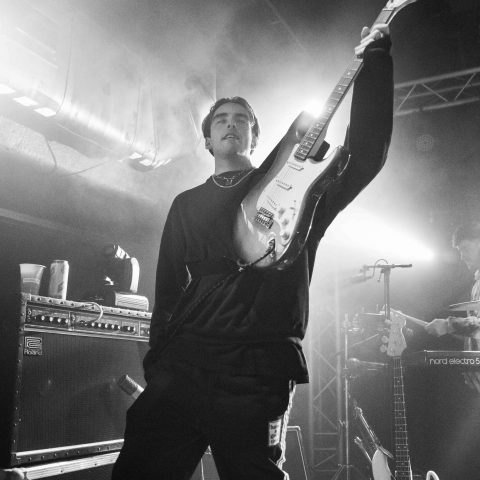 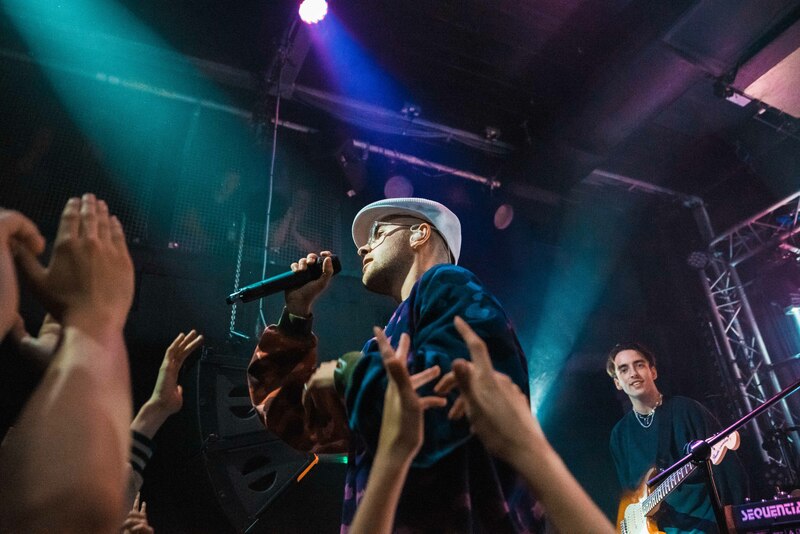 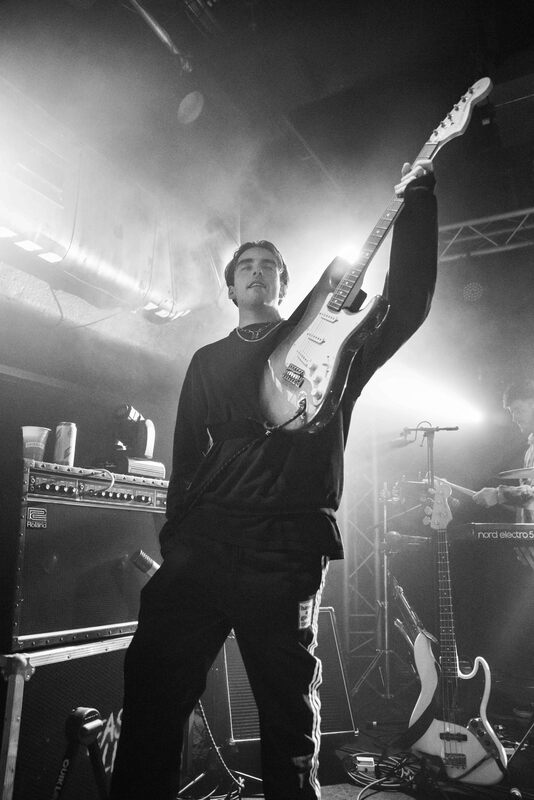 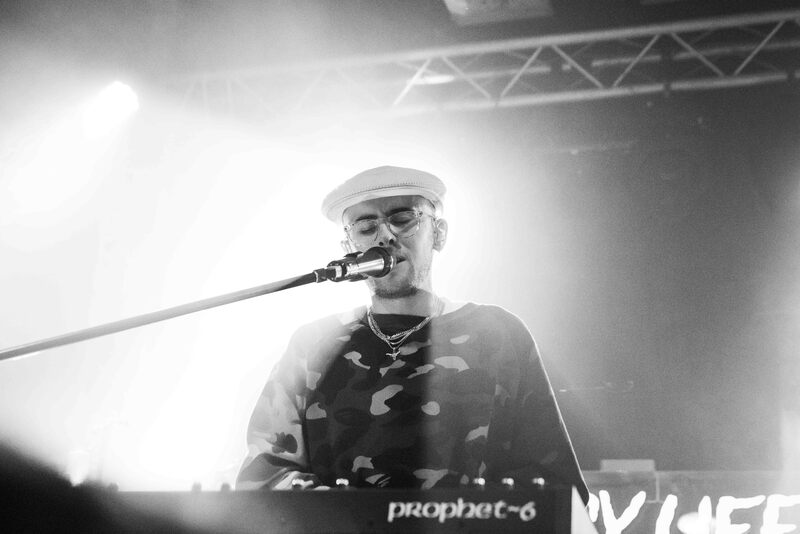 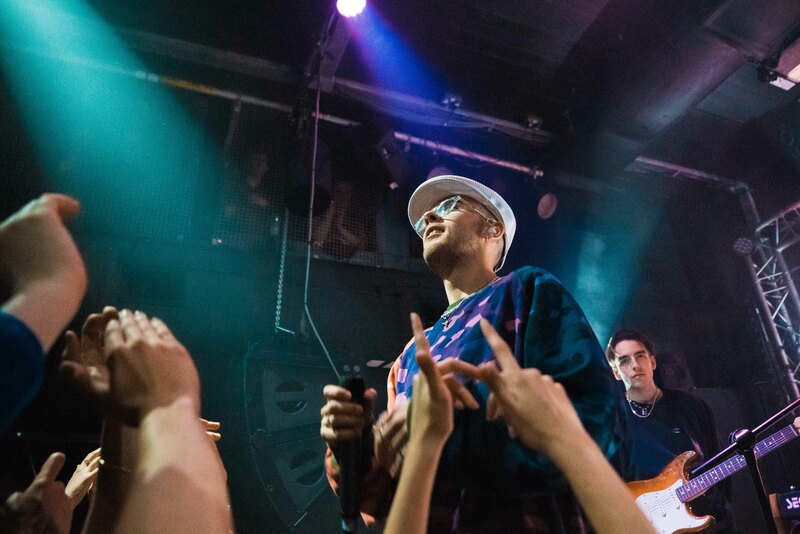 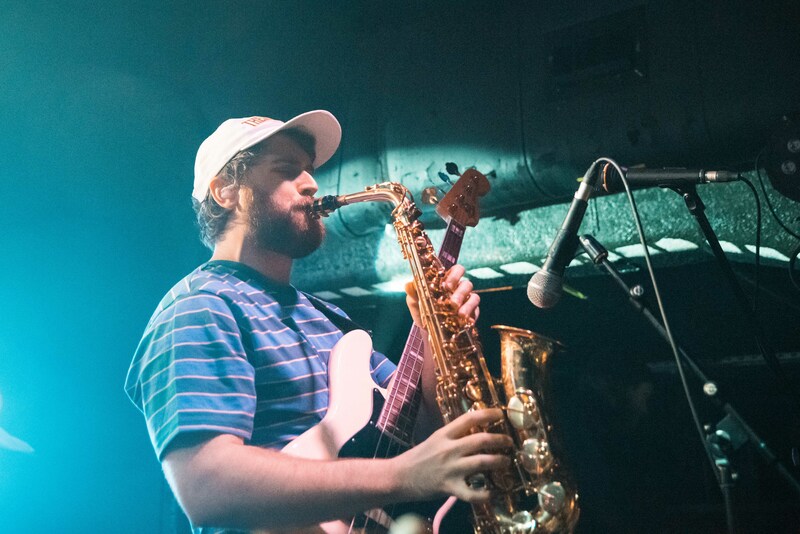 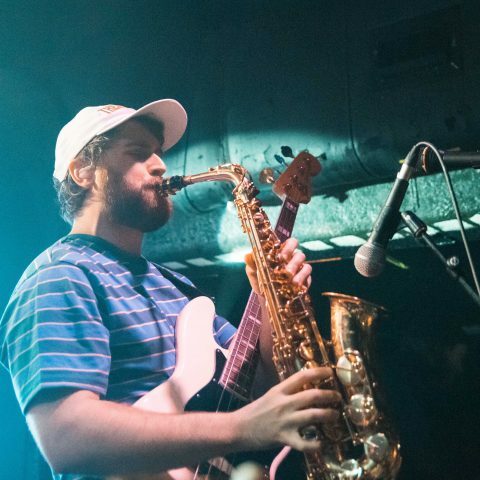 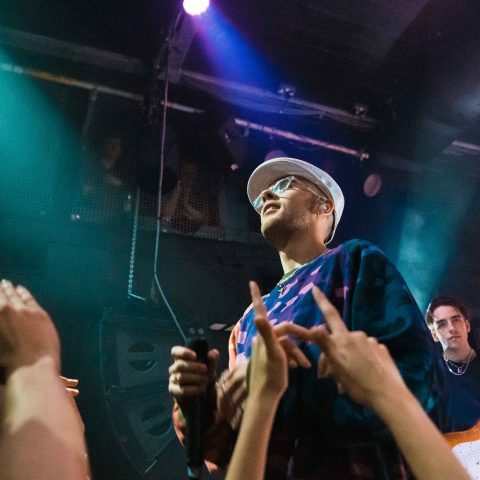 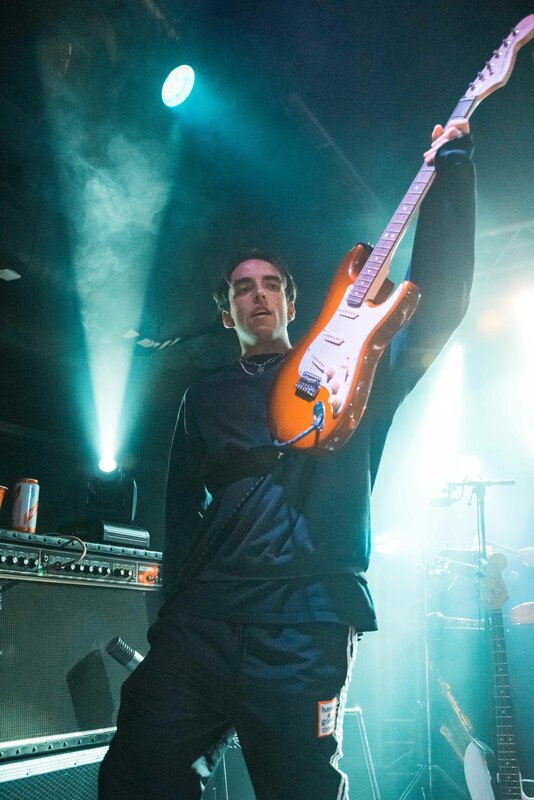 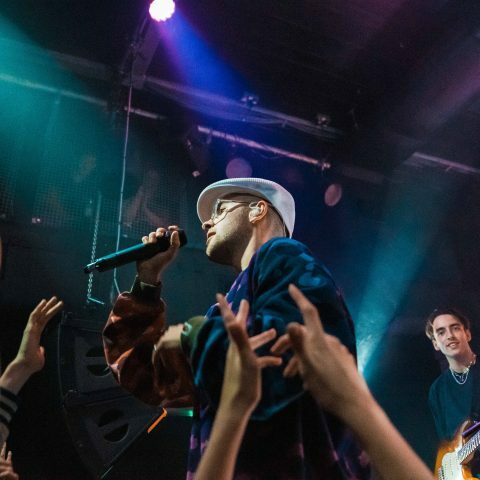 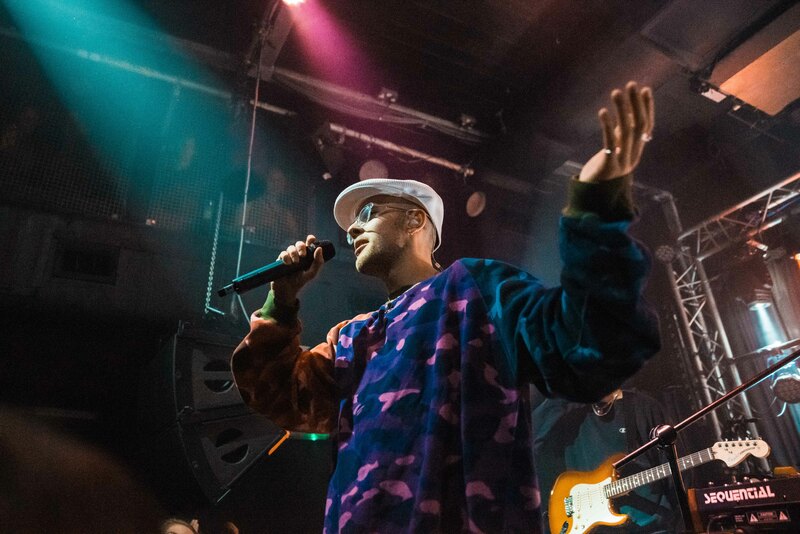 The hotly-tipped Leicester five-piece put on a show to remember last week at Thekla. 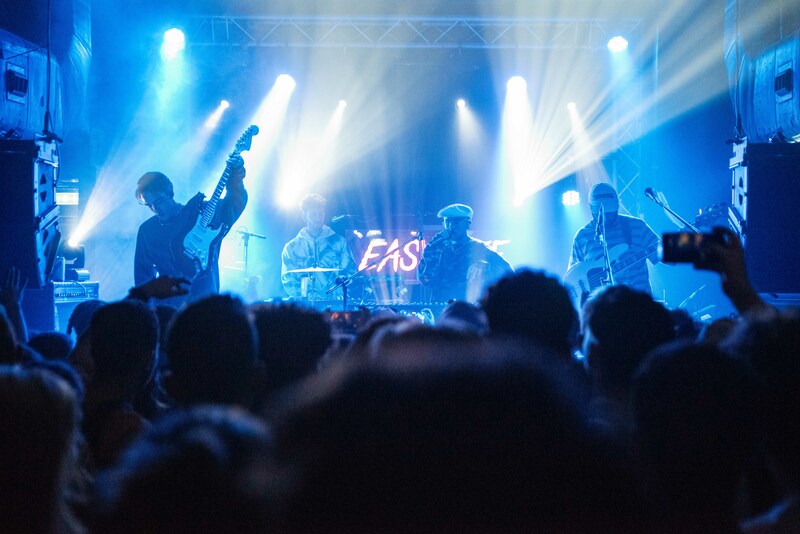 In case you missed it, check out our live photos of how the performance went down.